Start Freelance Career on oDesk! Yesterday one of my friend ask me to guide about how to start work on oDesk, My goal with this post is to share with you who should be utilizing oDesk and how you can get started. oDesk and & eLance are job posting sites. Individuals from all over the world post jobs or projects that they need help with, and freelancers can apply from anywhere. These companies are global, so in a large part these platforms are associated with outsourcing jobs for low dollar amounts to individuals overseas. Yet there are freelancers and creatives from all over the world, including America, that are getting their career started with oDesk. Who should be using oDesk? Who should not be using oDesk? 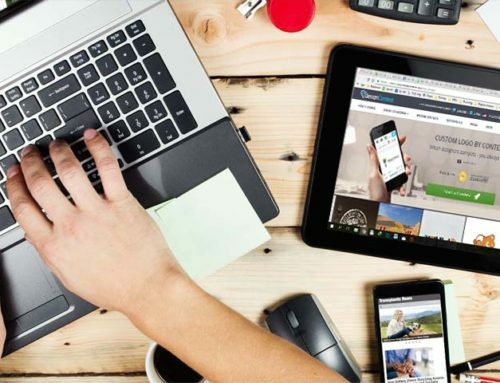 How much money can you actually make on oDesk? Results can vary depending on your service and portfoli. From my experience, within 2-3 weeks on oDesk I was generating a few hundred dollars a week. If you price yourself any lower you are putting yourself in competition with individuals overseas who are working for extremely low rates. The maximum I was ever able to steadily charge on oDesk. When I raised my rates beyond that, I saw the amount of clients willing to hire me drop dramatically. How do you get started on oDesk? Set up a profile and then go through all of the guided steps to get your profile to 100% completion. This process will take about 4-5 hours and you will have to take a series of tests in your area of expertise. Once you have your profile setup, you will be given an application quota of 20 applications (Now odesk changing it to connects and every account holder get 60 connects monthly. My recommendation is at first to keep your application quota maxed out and regularly apply for new jobs. How do you win jobs on oDesk? There are a lot of individuals on oDesk who just copy and paste the same cover letter to every job opening. The simple act of writing a real cover letter about the job posting will do wonders to help you land your first few clients. 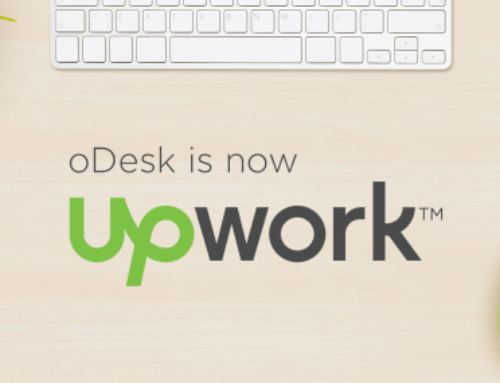 oDesk isn’t a great long term solution, but it can be that boost you need to get things going at the start. As build your marketing machine, you will begin to become less and less dependent on oDesk. To this day, I still keep my profile up on oDesk and even at a rate of $16$/hr I am occasionally hired for small projects. While oDesk is not for everyone, it helped me and several other creatives I know get our career started.